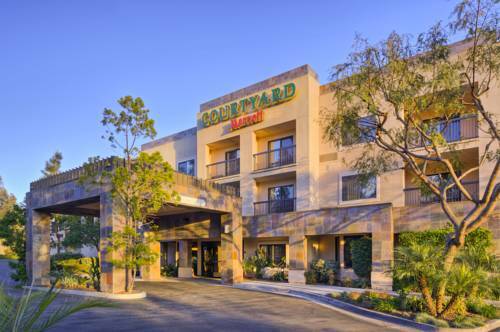 the weather is pleasant it's a fine idea to take advantage of all the fun things to do in the vicinity of Holiday Inn Carlsbad. 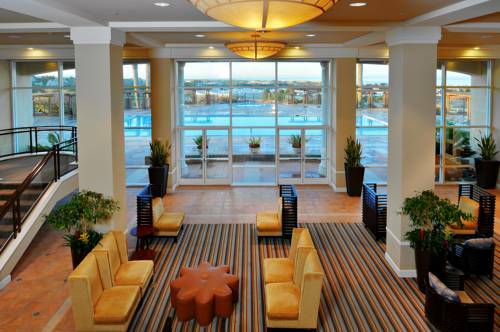 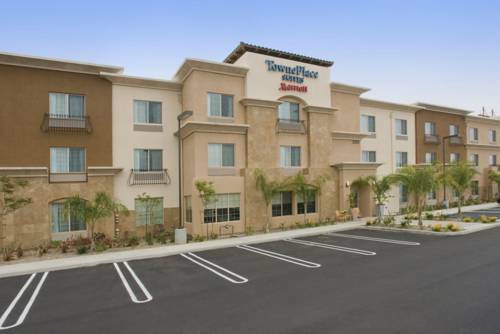 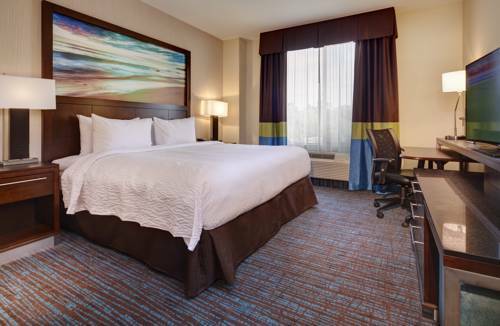 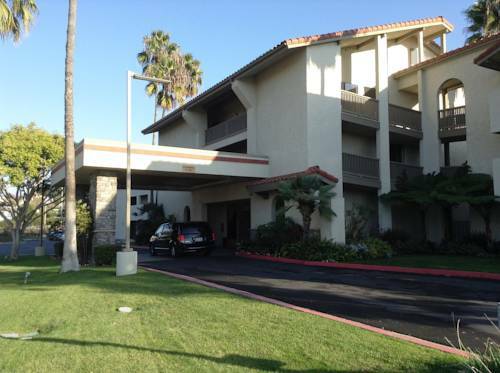 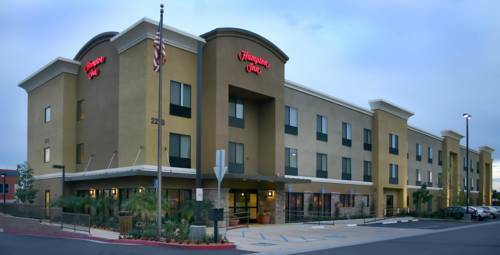 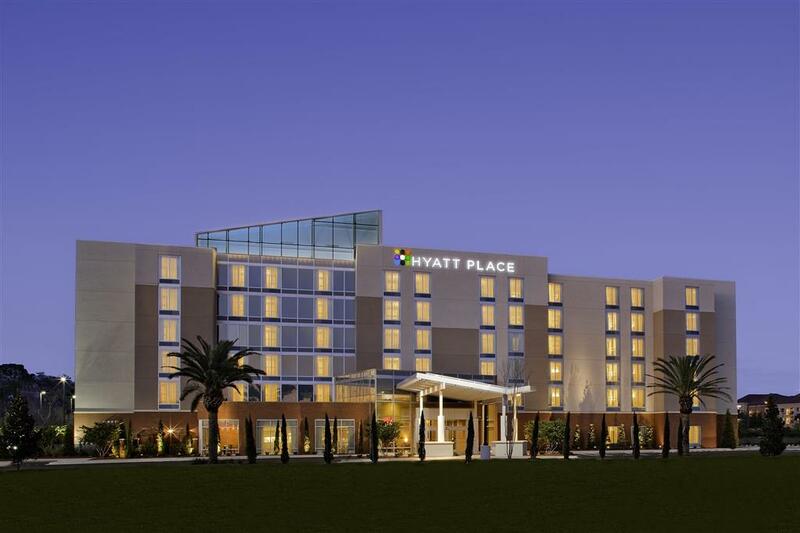 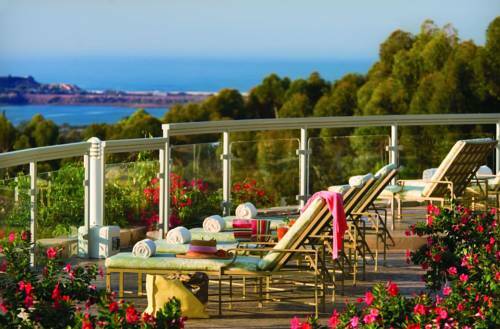 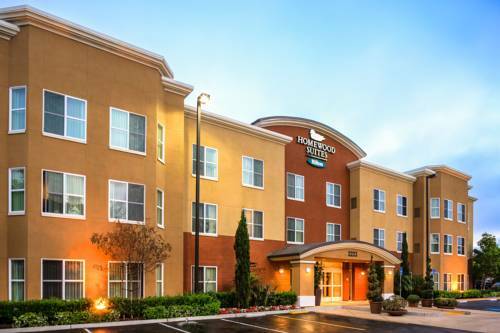 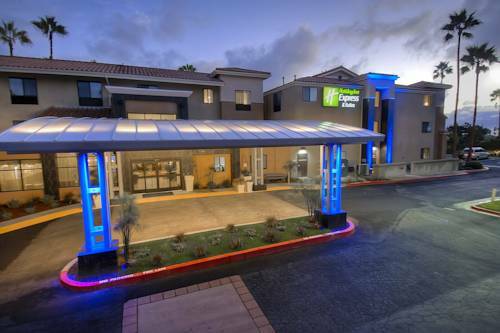 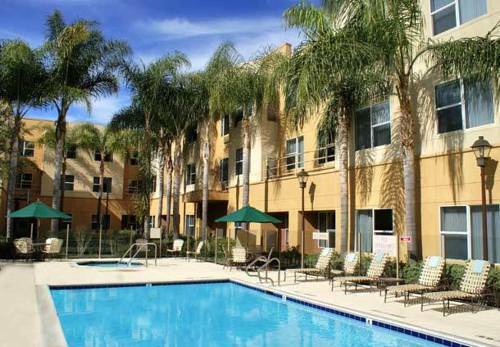 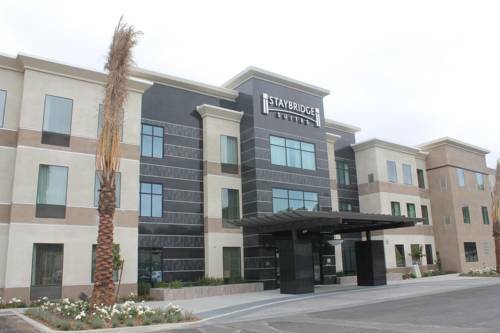 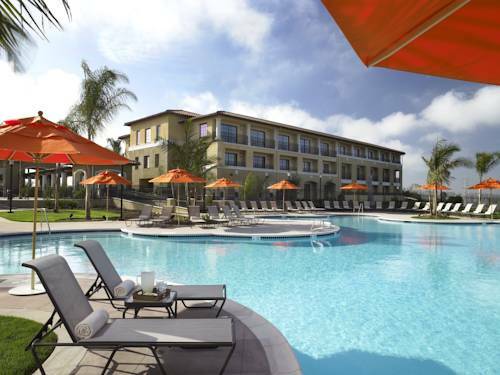 These are some other hotels near Holiday Inn CARLSBAD - SAN DIEGO, Carlsbad. 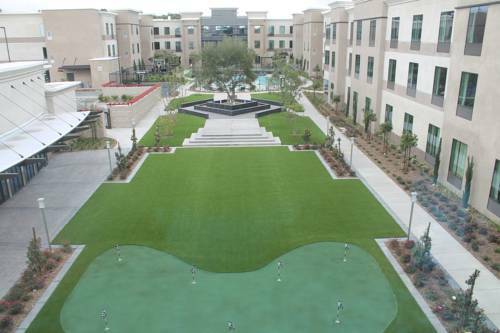 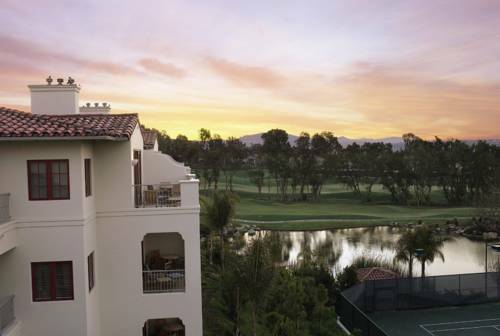 These outdoors activities are available near Holiday Inn Carlsbad.